We’ve got a whole lotta love for this. Like, it’s ridiculous how much. 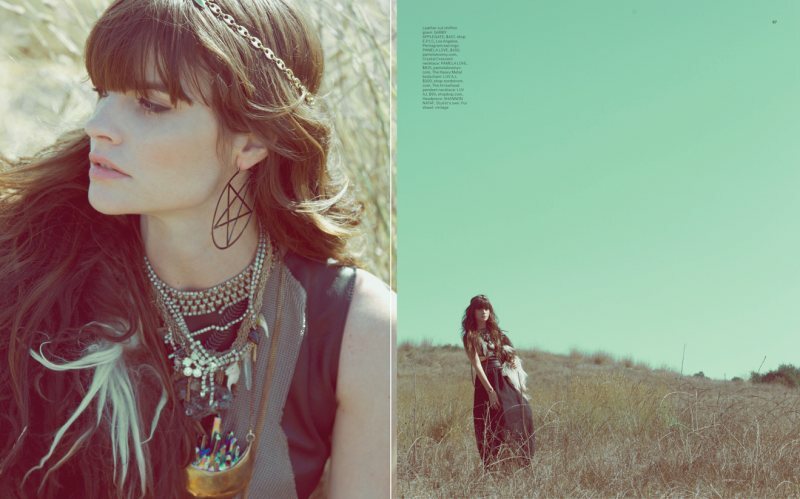 Harper Smith captures Kelley Ash in bohemian inspired looks for the latest issue of Foam Magazine. 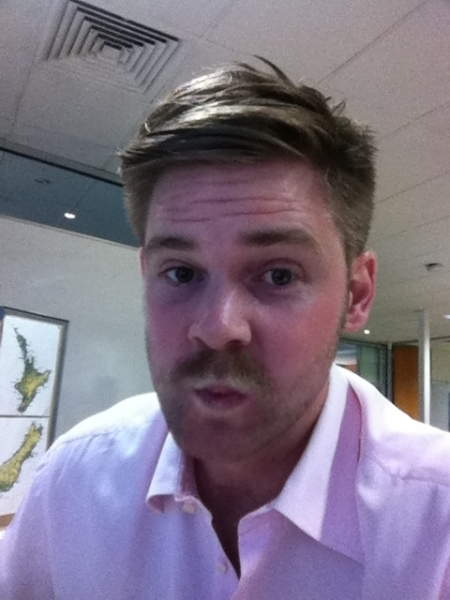 Only 1 day left to support us supporting Hughster to support Movember. We have helped Hughs page raise over $1000 so far! And although you can donate any time, Hughster has gone out of his way to dirty his face, and our blog, to reach his goal this year. Log onto his page now and donate what you can. Here’s a pic of what horror you have helped create…. 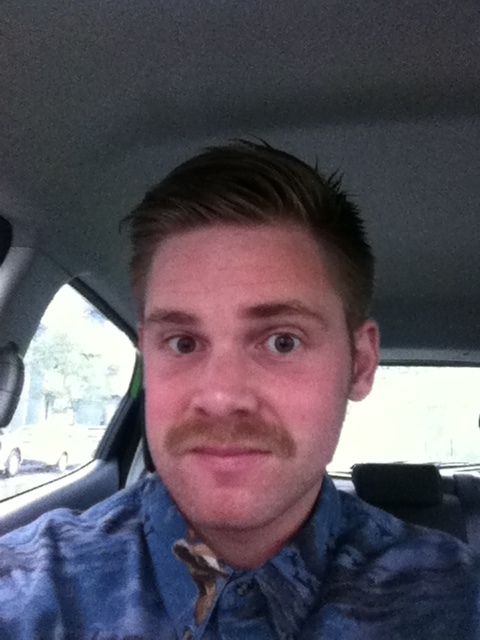 Hughster is also a guest blogger for r&h, check his profile out here. This girl knows how to make jewellery. Local lady Laura Byrne is the lover and creator behind ToniMay. We’ve been a big fan of her stuff for quite a while now and seeing her new collection has made us fall in love with her even more. DAWN has been released just in time for the sunny days ahead and we just had to share her story with you. * How did ToniMay come about? ToniMay is a labor of love and has been very organic in its evolution. My mother was a trained Silver Smith, so I have always been surrounded by beautiful jewellery. It’s an obsession of mine; I guess you could say it’s in my blood. * Tell us about ToniMay’s latest collection. What’s your inspiration? My latest collection is called DAWN. I thought the name dawn was fitting as it is the beginning of something new, a new day, and new opportunities. It also gives connotations to rebirth and awakening. 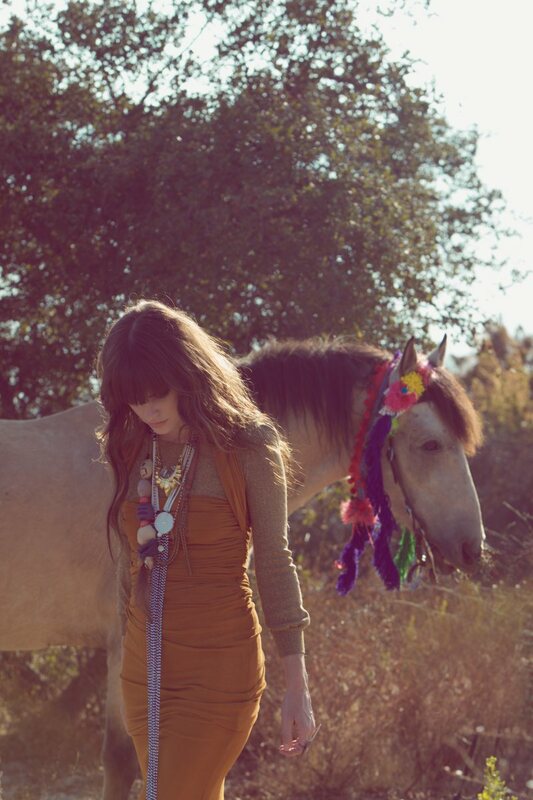 DAWN is a beautiful mixture of rutilated quartz crystals, semi precious stones, creamy leathers and exotic feathers. The designs are very raw and organic, as I wanted to highlight the intricacies of the natural materials. There is also a quirky side to the range which plays with colour and contrast. * Can you tell us what you will be working on next? Do you intend to branch out into more accessories ie: bags, hats, shoes? I’m constantly working on new designs, experimenting with different materials and concepts. I’m currently working on a series of rings which will be available in the New Year. As for branching out into other types of accessories, it’s not out of the question, but right now the focus is very much on the jewellery. ToniMay is all about providing beautifully handcrafted designs that push the boundaries between fashion and fine jewellery. To me there is something very intimate about jewellery, especially that which is handmade. Unlike clothing you can wear the same piece of jewellery everyday and never take it off. I have this romantic idea that it becomes a part of you, a part of your identity. * If you weren’t doing jewellery, what would you be doing? Travelling the world with a sketch pad. I know it’s a rather stock response, but I love Kate Moss. I always have, and always will. She is just so effortlessly beautiful. Even the whole ‘I have been partying for five days straight look’ is glamorous on her. 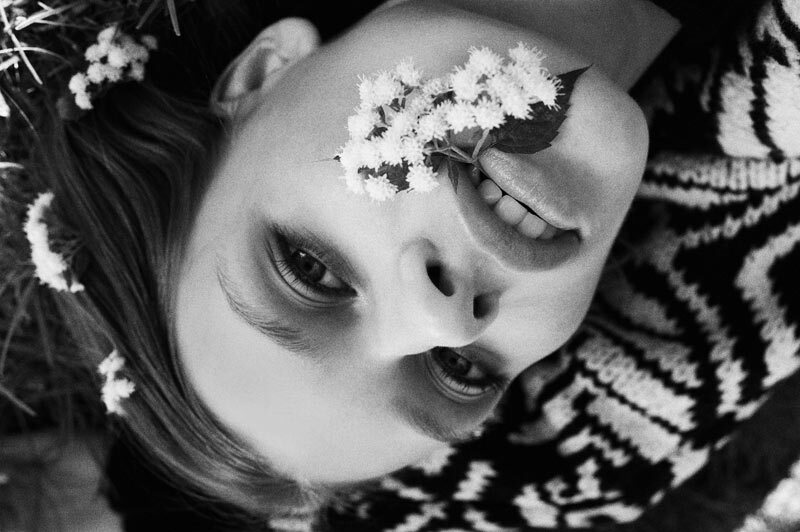 I am also a huge fan of Daria Werbowy, those eyes, that wardrobe…sigh. Crime shows. My boyfriend is forever teasing me about my addiction to NCIS. * When I grew up I wanted to be…. Peaches – Talk To Me…. iTunes shuffle has a mind of it’s own. RA-RAAA. Although I don’t know if it is so much a Nickname, or more my alter ego. * If you had a dinner party and had to put one persons name on the list that definitely was not allowed in, who would it be? And why? I don’t know his name, but I’m going to go with the homeless man on Oxford St, who threw a pizza at me. Fool me once, or so they say. Want more? Go crazy here. In today’s me-first world, it’s incredible to come across a group dedicated to helping others. Major Raiser, the innovation of Sydney’s Dominic Greenwood, is one of those few. A social enterprise that uses live music and creativity to raise awareness of social issues, Major Raiser is gearing up for their biggest event yet. Imagine going to see a gig showcasing a multitude of fresh local bands including New Navy, Rapids and Skryptcha, with the cost of your ticket going towards providing vital funds for a South African orphanage, Botshabelo. 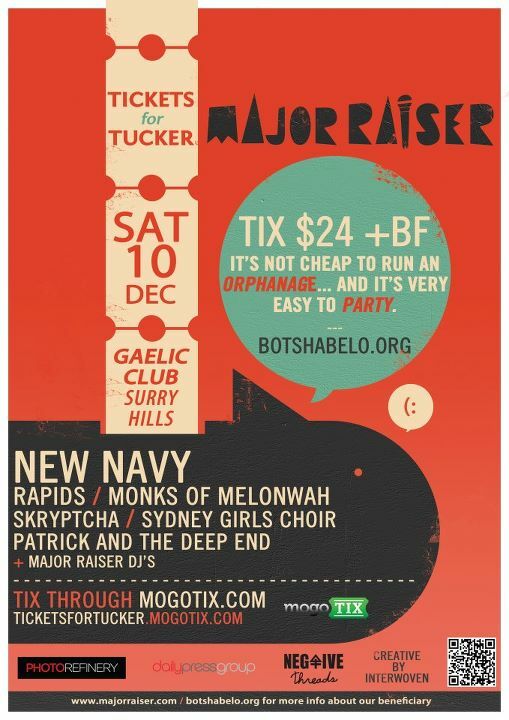 This is exactly what will be occurring on December 10 at Surry Hills’ Gaelic Club, with the venue transforming into a massive party for charity. Aside from the music, Interwoven’s “Sunshadows” installation will transform the Gaelic into a world of colours, lights and shapes by using recycled fabrics and scavenged objects. Each attendee will receive a piece of fabric which they will be encouraged to weave onto fences surrounding the theatre. These structures will then be transported to Botshabelo when the Major Raiser team visits, creating a simple yet powerful bond. All it takes is to help out is to spread the word about this special event, purchase a ticket here http://ticketsfortucker.mogotix.com, and enjoy! Pretty simple sell huh? Aside from the amazing Dom, special love should also go out to Rachael Lord, superhuman. 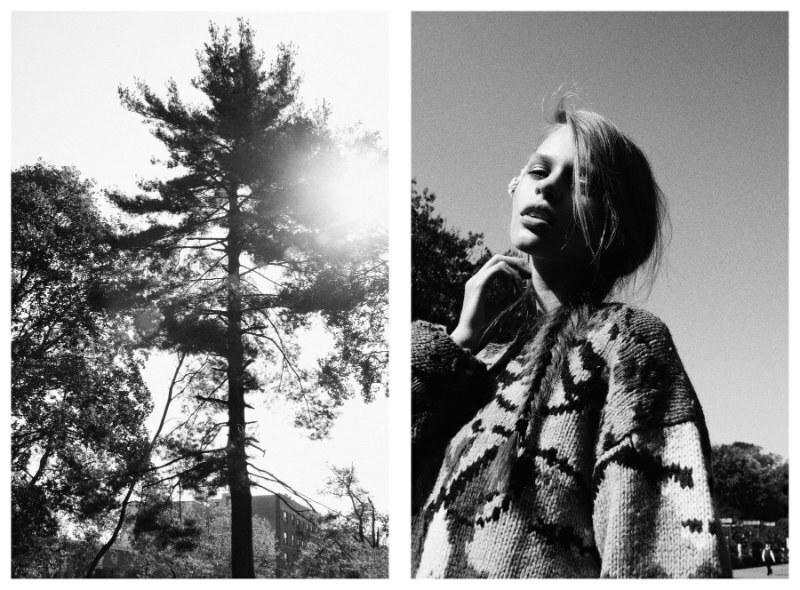 Discovered at an open call at Supermodels Model Management in Lithuania, Erika is enchanting. Her beauty is fresh and full of exuberance. Quickly winning fans from afar, Erika is now one of the latest additions to the Next worldwide network. She recently shot for Italian Marie Claire and has a Blugirl Beachwear campaign under her belt. Currently in Milan, clients are queuing up to book this girl with a very rosy future. Last run of tix are selling out fast for this Sat 26th November. Purchase here. Now. We are ever so slightly concerned that our blog is turning into a RG fan site, although in our defense it’s not our fault Ryan’s talents extend faaaaar past his six-pack. In 2008, based on Ryan and (his fellow band member) Zach’s shared obsession with ghosts, the band ‘Dead Mans Bones’ was founded. The uncovering of the band is exciting on both a musical and an ecstatic fan level, ever adding to our captivation with the endearing Mr Gosling. Their official .net site is one of the strangest we have seen and a complete mystery to navigate (Let us know if you make any progress past the wandering eyes). None the less, check it out. They currently have no plans to tour but perhaps we could start a petition? Who’s with us? Matt Corby has not travelled the regular route of a young, indie musician. He was brought into the spotlight as a fresh-faced 16 year old, appearing on Australia Idol in 2007. Like many contestants on Idol, his star faded pretty quickly. Despite this, Matt has been working tirelessly ever since, and is now starting to gain the recognition his immense talent deserves. His latest EP, Into the Flame, showcases a more mature sound from the bluesy folk-singer, and it includes his brand new single, the powerful “Brother”. Guineafowl are a busy band. After their returning from their first US tour – where they played a slew of shows including Culture Collide in LA and CMJ in New York City– they are currently touring their new single “The Lie Is” around Australia. The Sydney’ers will be bringing their lively stage show to the Standard, which is turning in to one of best venues going around. Fingers crossed for a bass drum jump! Arghhh. Another clash, why do people do this to us music lovers? WIM, also back in town after an extended journey in the States, will be playing an intimate show at the Sydney Theatre Company. Another Rain&Hale favourite, the five-piece are known for their enigmatic performances and vagabond style, and will hopefully have some new material after their trip. With such an incredibly deep line-up for next year’s Laneway Festival, clashes are bound to disappoint (and in my case, depress). There is a solution however, with a flood of artist sideshows released last week. Highlights include Active Child at the Oxford Art Factory on January 29, M83 at the Metro on February 9, and Feist at the Enmore on February 7. This great song (minus the hand movements) is actually a cover of Swedish pop sensation Robyn‘s hit electro-pop song by the same name. If you’re curious about that, and I think you should be, click here.